© 2016 Wesley Stringer. All rights reserved. 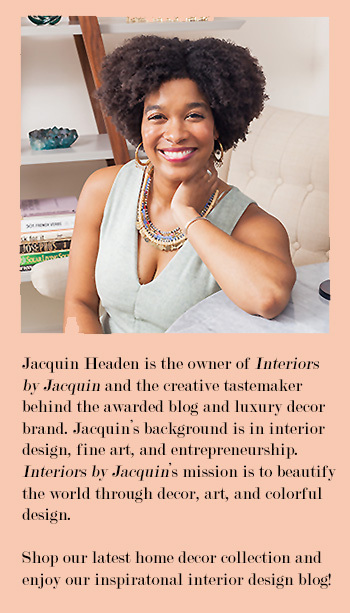 You may remember that I was looking for two great interns not too long ago and I am so glad that I’ve found not only two, but three fantastic interns for Interiors by Jacquin. These interns are quite talented so I’ve invited them to guest post here on the blog. Today’s guest post comes from my intern Sunny Tsao, a New York based journalism student with a great eye for style and photography. 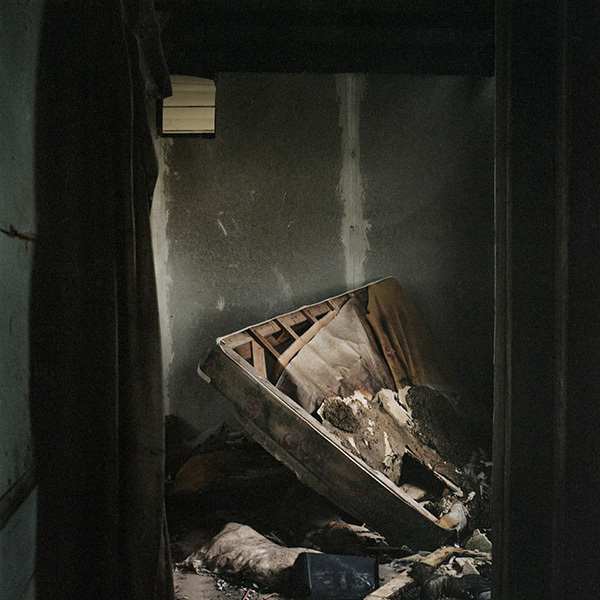 Sunny recently interviewed photographer Wesley Stringer for this Artist Spotlight feature. After finishing my sophomore year of college and returning back home for summer vacation, I had the pleasure of meeting and working with New York City based photographer, Wesley Stringer. Originally from Oklahoma, Wesley moved to New York City in order to satisfy his aspirations in photography. Wesley’s photographs range from rusty and abandoned outdoor areas, to aquatic floral gardens, to subdued portraits of high-fashion models. 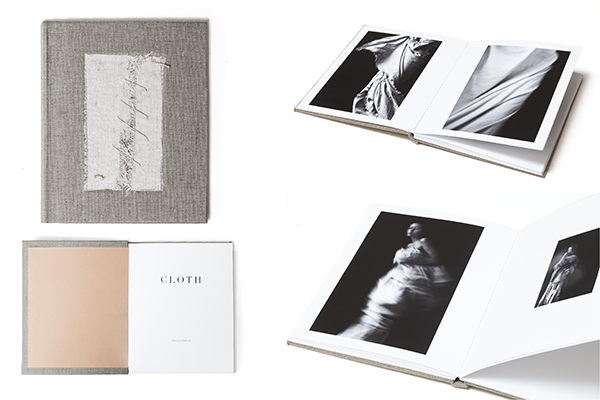 “Cloth” Series. – Copyright © 2016 Wesley Stringer. All rights reserved. I’ve had a pretty wide range of influences. 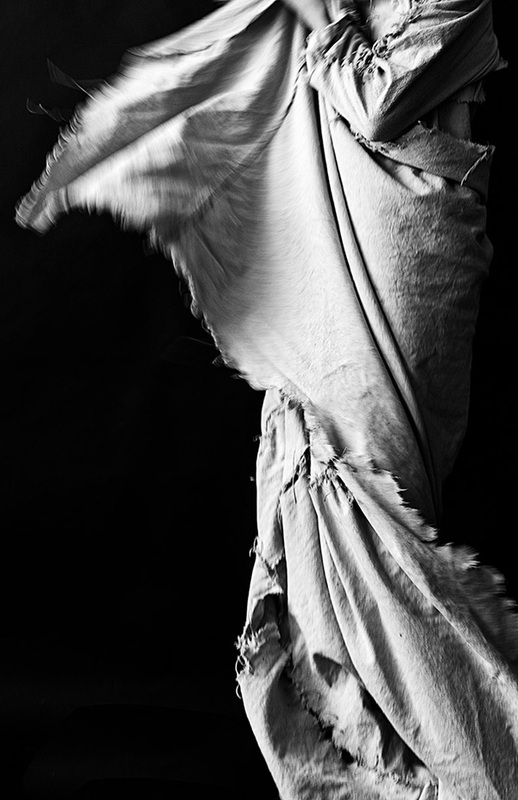 I was initially most interested in figurative work and was most drawn to images like those of Paolo Roversi and Sarah Moon. In recent years however I’ve become more focused on environment and have been influenced by people like Nadav Kander, Rinko Kawauchi, Alec Soth, and Michael Kenna. How does your personal style reflect itself in your photographs? I don’t think an artist can have a clear voice unless the work their making is a clear reflection of themselves. In that sense, I do hope that my work is a reflection of my values and tastes. I think much of my work exhibits an optimism and idealism that I value. I have little interest in shock or any kind of abruptness or grotesquerie. I want my work to be quiet, understated, and contemplative. Copyright © 2016 Wesley Stringer. All rights reserved. What is your ideal setting to shoot? If you were to travel to some place, what gear do you take with you? What’s your favorite lens? Hassleblad 500c/m (2) w/ A12 back (2), 150mm f/4, 80mm f/2.8, a whole bunch of Portra 400 120mm. Usually some Ilford Delta as well. Also a Canon EOS 650 and a few rolls of Portra 400 35mm. Where do you see your passion taking you five years from now? Exhibitions and gallery work is the eventual goal. I’d like to begin publishing books by then as well. Practice is the only real way to take better pictures. I think spending a lot of time searching for inspiration is a bit of a waste. The best new avenues come to you in the moment, and can’t really be manufactured otherwise. That being said I do think there is great value in spending time meeting with other artists and learning their processes and perspectives. Becoming too insular is a trap I find myself sometimes falling into. I also think physicality is important. For me, a photograph is never finished until it’s printed. Multiple prints can give you a better idea of sequence and narrative, and show you what you may be lacking or might have otherwise missed. What’s your ideal shoot like? Setting? Subjects? Gear? Describe how you picture it to look like. I don’t really think this exists for me. Most of my favorite work has been discovered. I’m not much of a planner, and when I’ve tried to build out a narrative beforehand it has often been to my detriment.